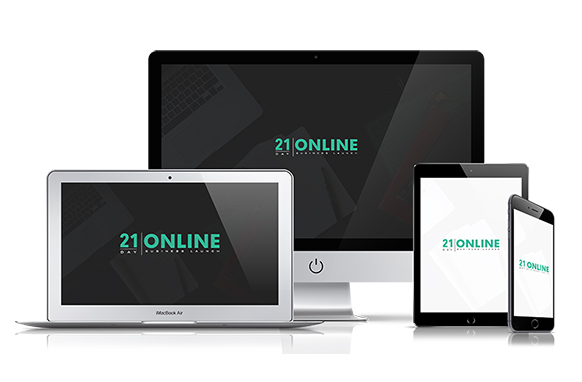 Over $25k themes and plugins included plus developers license. save on this massive premium WP theme and plugin bundle. 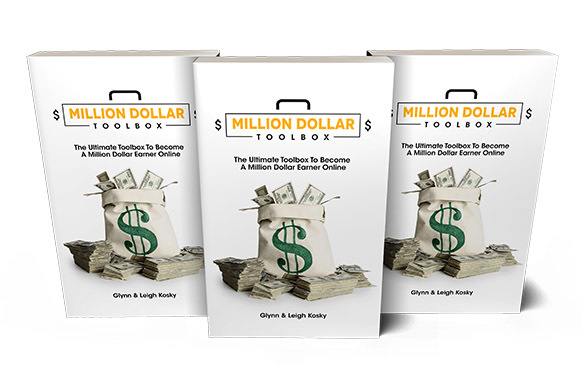 The world’s most popular content management system on the planet keeps growing and this spells huge opportunity for you. 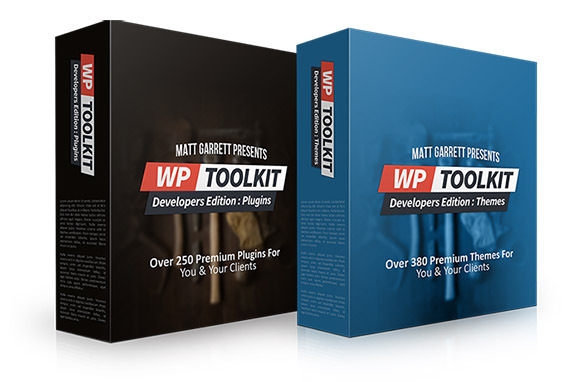 There is $25,000 worth of WordPress tools included in the toolkit. These aren’t just any themes and plugins. Use the themes and plugins on as many of your personal websites as you like (without paying an extra dime for the privilege). Install the themes and plugins on as many client sites as you (and charge a handsome fee for their installation and maintenance). Create versions of the themes and plugins for your own use (or to sell). 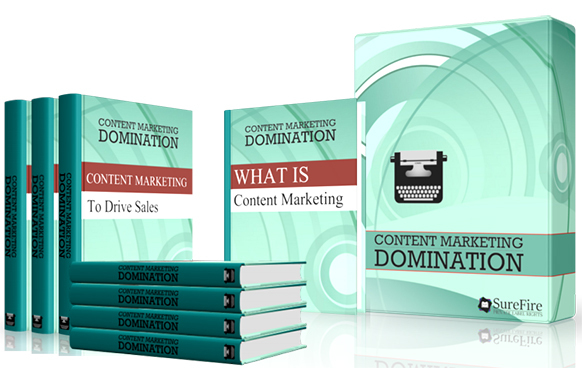 Use the themes and plugins as bonuses for affiliate offers. 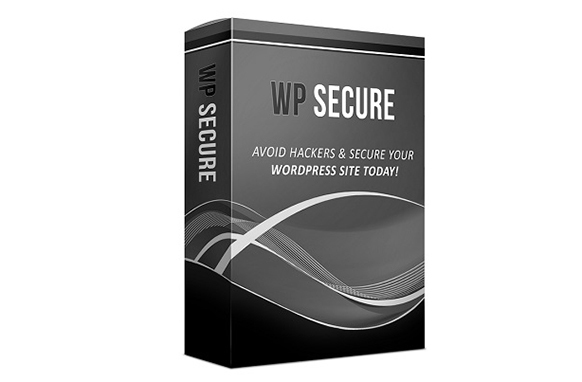 Over $25k worth of Premium plugins and themes included. Install on as many of your own and client sites as you wish. All items in the bundle supported by your team.